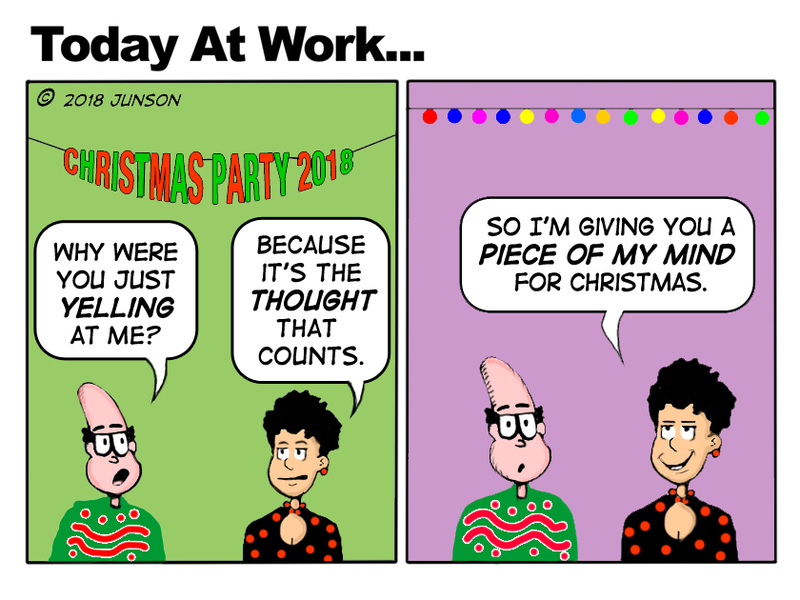 Here is a little bit of Christmas cheer from my good friend John Junson who has now completed 601 cartoons on work and engagement. If you are looking for cartoons of customized cartoons for your work I highly recommend John. His work just keeps getting better and better.